Nnedi Okorafor's books include Lagoon (a British Science Fiction Association Award finalist for Best Novel) , Who Fears Death (a World Fantasy Award winner for Best Novel) , Kabu Kabu (a Publisher's Weekly Best Book for Fall 2013) , Akata Witch (an Amazon.com Best Book of the Year) , Zahrah the Windseeker (winner of the Wole Soyinka Prize for African Literature) , and The Shadow Speaker (a CBS Parallax Award winner) . Her adult novel The Book of Phoenix (prequel to Who Fears Death) was released in May 2015; the New York Times called it a "triumph". Her novella Binti will be released in late September 2015 and her young adult novel Akata Witch 2: Breaking Kola will be released in 2016. 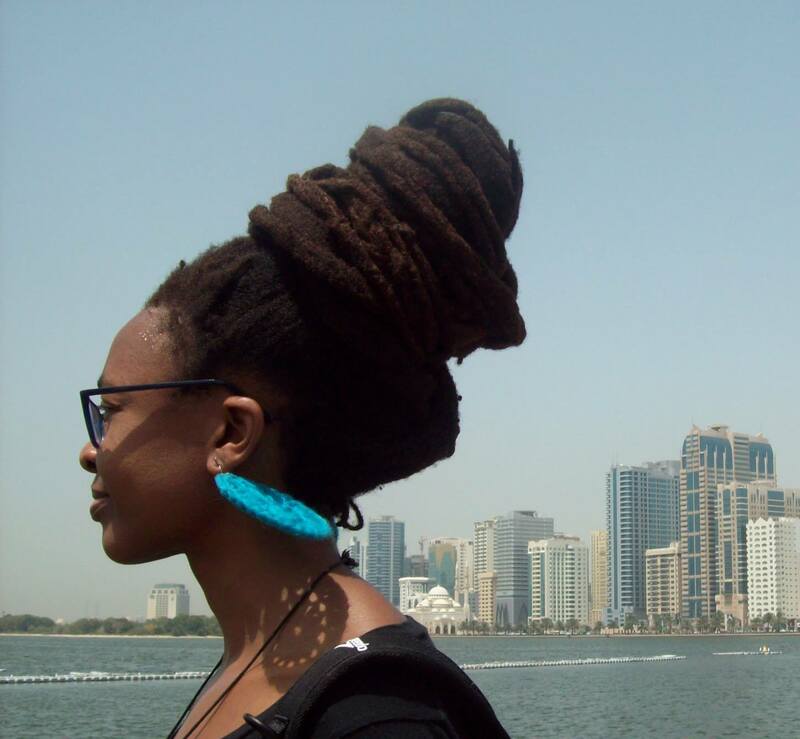 Nnedi holds a PhD in literature/creative writing and is an associate professor at the University at Buffalo, New York (SUNY) . She splits her time between Buffalo and Chicago with her daughter Anyaugo and family. Learn more about Nnedi at Nnedi.com.